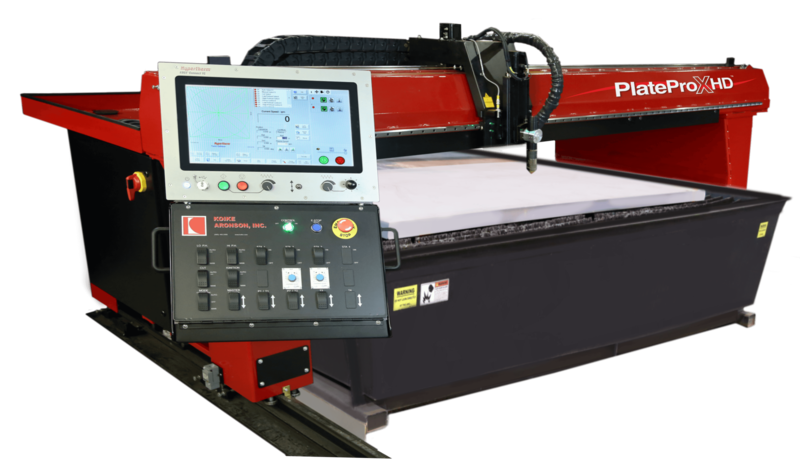 Are you curious to find out how much MORE work you can get done with a Plate ProX-HD? We’ll be happy to spec one out for you. Please fill out the form above.